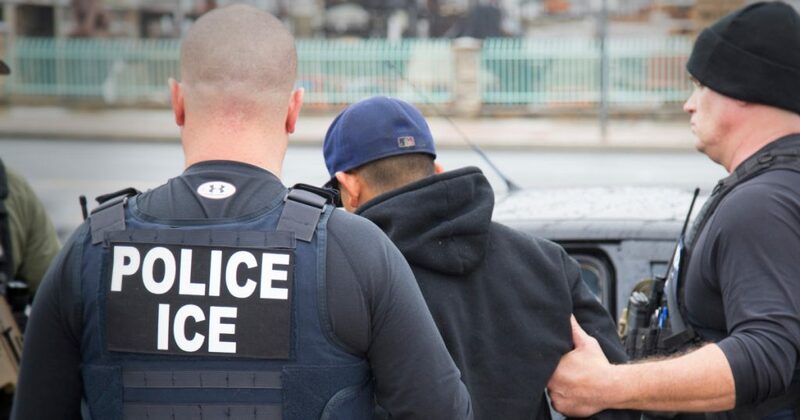 ICE Predicted Record-Breaking Arrest Numbers. Instead, They Keep Dropping. – Newsmakers Live!